Inside: Looking for family-friendly activities you can do no matter where you live? 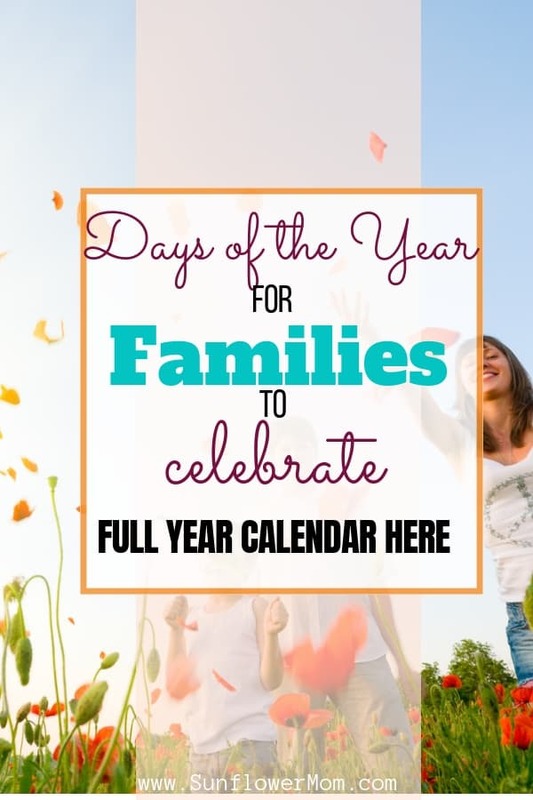 Check out these days of the year to celebrate specifically for families. This is the master page for every month of the year. Download your free calendar each month. Each month of the year is full of fun and surprisingly silly holidays you probably haven’t heard about. 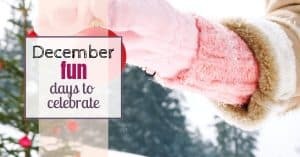 I’ve scoured each month for the most family-friendly “holidays” you can celebrate with your kids. Whether it’s ideas for celebrating the ridiculous National Bubble Gum Day or more educational holidays, you can find the master list on this page. The best part – many ideas are free. Bookmark this page to return to all year. Click on the picture below each month to access each month. Inside each month’s post, you will find a printable from the resource library that contains a listing of all the Days of the Month. What if you took “National Pizza Day” and served pizza for breakfast and lunch and dinner? Maybe learn how to make your pizza crust? Let the kids pick their own crazy toppings. Make an absolute mess in the kitchen. 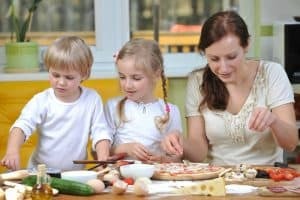 Or buy pizza from 3 different places and have a contest with your kids to see which made the best pizza? There are so many fun days to celebrate in February. 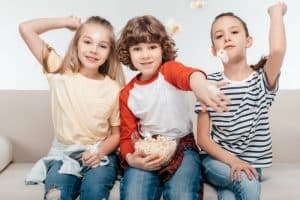 Turn a boring Thursday into a Popcorn Lover’s Day this month that your children will never forget. Go to the store and buy every kind of crazy Popcorn topping you can find and make it a whole night of Popcorn experimenting – make your own the old fashion way, microwave it, eat it for breakfast. Who cares? The point is to make a day to remember with your kids. See what else there is in March. April is more than just April Fools Day. 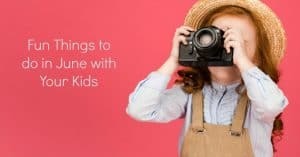 There are actually 101 fun days to celebrate in April with your kids! It doesn’t matter where you live and takes little to no planning. 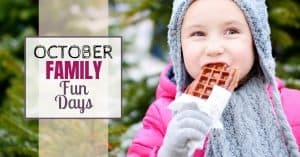 You just gotta be ready to celebrate the ordinary days and have fun with your kids! Are you ready? There are over 100 “Days of the Year” in May alone. 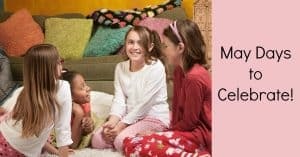 From “May the Fourth be with you.” to National Sleepover Day, see what’s in store for your family besides the end of school. June may not have any holidays, but that doesn’t mean there aren’t any days to celebrate. Every month has a ton of some serious and many nonsensical National Days of the Month. Below I’ve highlighted a few kid-friendly June days to celebrate. We wait all summer for the 4th of the July, then what? If you don’t have a vacation planned, it can be a let down for the kiddos. 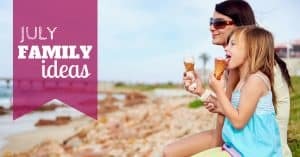 But there are actually over 75 family-friendly ways to celebrate July. August usually signals back to school and not much else. And while some kids love going back to school (almost as much as parents), many either dread it or have some anxiety over it. 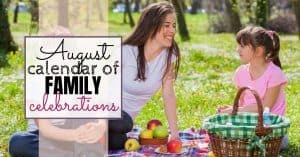 But there are actually over 65 family-friendly ways to celebrate August. 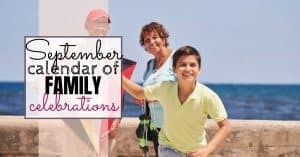 If you are looking for things to do with your kids that don’t necessarily cost money, consider checking out the National days of September. 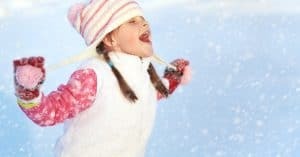 There are all sorts of holidays made up for silly reasons that can be fun to celebrate with your kids and not require much money. It’s usually the out of the ordinary experiences, not the expensive things, our are children remember us doing with them anyway. Make your own fun in October! 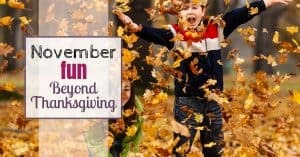 Fall can be such a fun time but there is more than just Halloween. 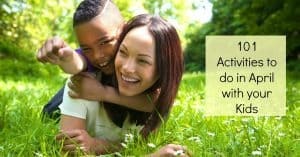 It doesn’t have to cost any money, just celebrate everyday life! There’s more to November than turkey and shopping. If you want some ideas, no matter where you live, that doesn’t cost anything, consider checking out these National “holidays” in November. I bet you didn’t know about 90% of them.